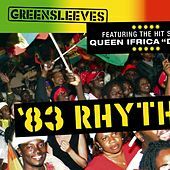 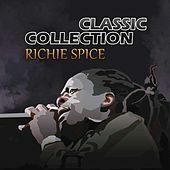 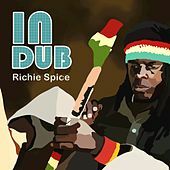 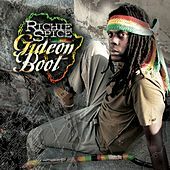 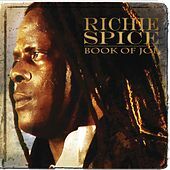 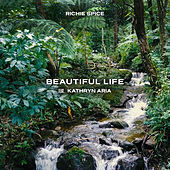 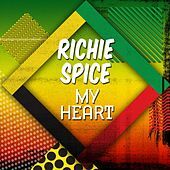 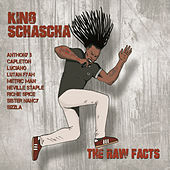 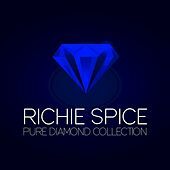 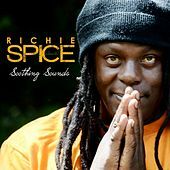 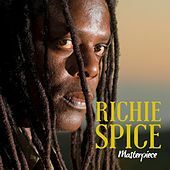 In the long tradition of slow-burn Jamaican crossovers like Bob Marley and Desmond Dekker, progressive dancehall artist Richie Spice entered the eye of the American public after years of success in his homeland. 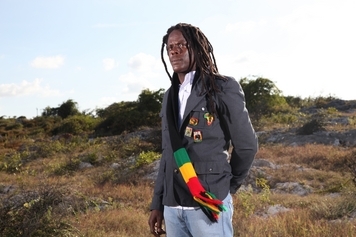 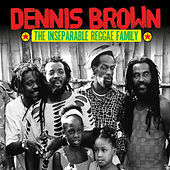 Born in 1971 in a Kingston suburb, his brothers are a who's-who of Jamaican music, including DJ Snatcher Dogg, Spanner Banner, and noted producer Pliers. 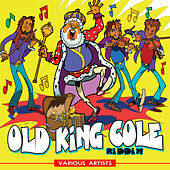 His first low-key singles appeared in the early '90s. 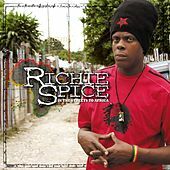 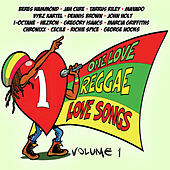 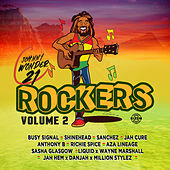 Over the next decade Spice's sound became increasingly progressive, adding bits of funk, hip-hop and heady politics to the typical dancehall equation, which he reinforced with catchy, soulful singjay vocals. 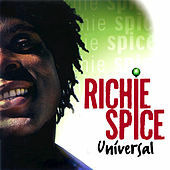 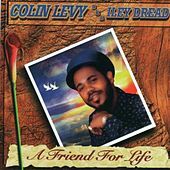 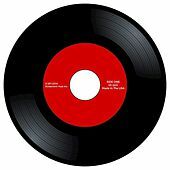 His debut LP, Out of the Blue, was released to moderate acclaim in the mid-'90s, and was followed up in 2000 by Universal, which was noted for the enduring single, "Earth A Run Red." 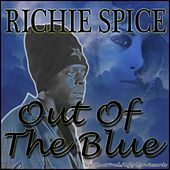 It wasn't until he found a spot on the roster of Fifth Element Records, which issued 2004's Spice in Your Life, that he found a wide international audience and a rising fame in the U.S. and Europe.